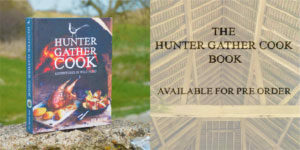 HUNTER GATHER COOK is a foraging and cookery school that specialises in game butchery, wild cocktails and outdoor cookery, exclusively over live fire. 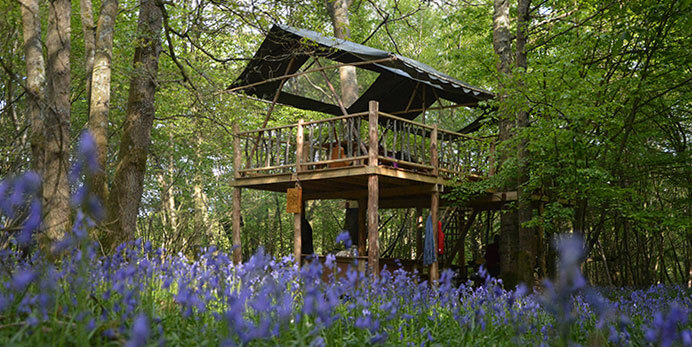 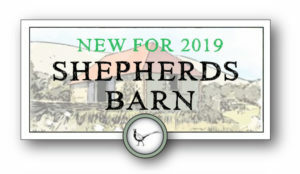 All our courses take place either at our Treehouse in the woods or HGC Shepherds Barn on Firle estate. 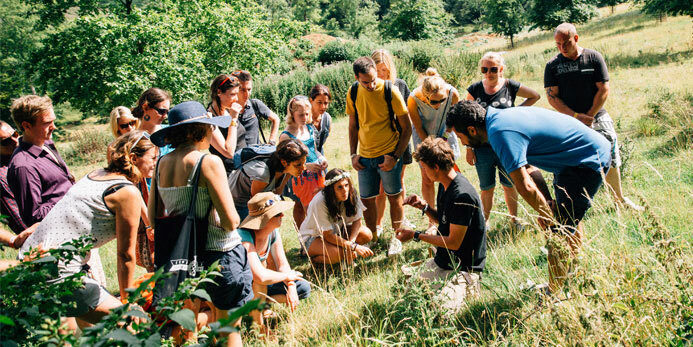 Both set in outstanding rural locations near the town of Lewes in East Sussex and are designed to teach participants how to identify, process and cook a range of wild plants and animals to a high standard. 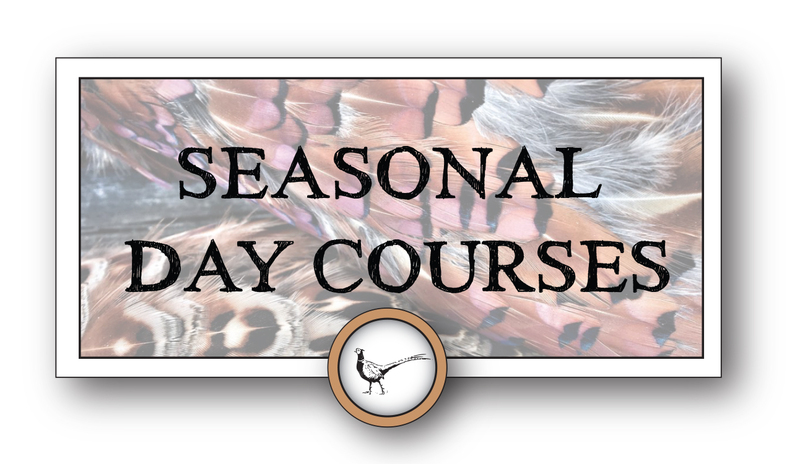 We also believe in teaching fundamental skills such as making fire and various methods of cooking with it: from underground ovens and grilling to hot & cold smoking in order to help you on your way to becoming the ultimate 21st century hunter-gatherer. 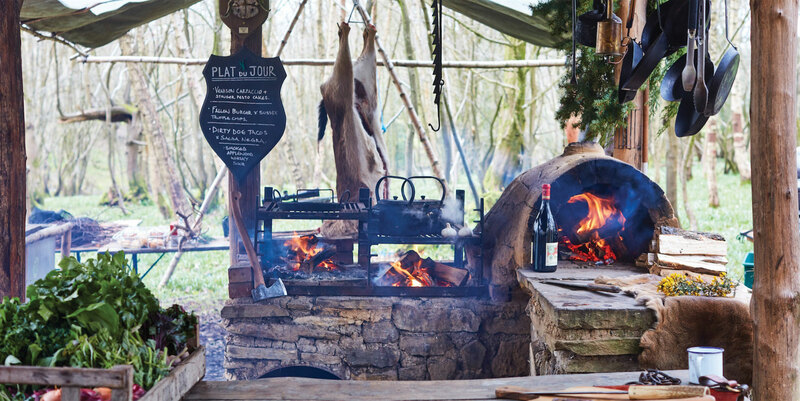 All our courses at HUNTER GATHER COOK cater specifically for adults and are led by a skilled team of passionate hunters, foragers, chefs and fire masters, as featured on Jamie Oliver’s Food Tube. 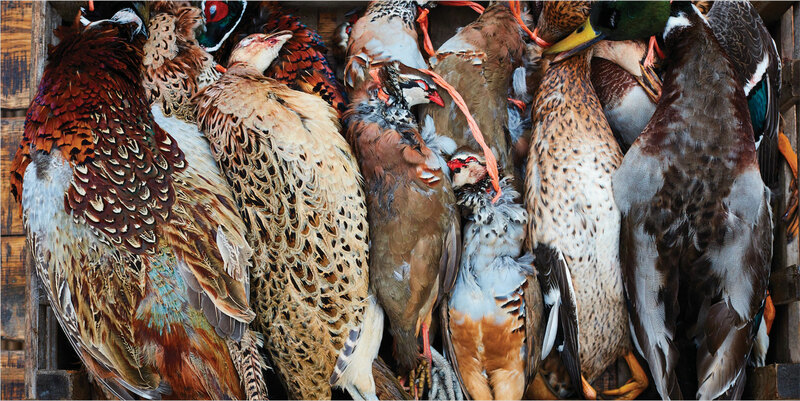 From individuals, stag parties, banquets, corporate away days or large groups of any kind, let HUNTER GATHER COOK be your guide to the outdoors and give you the No.1 adventure in wild food in the UK. 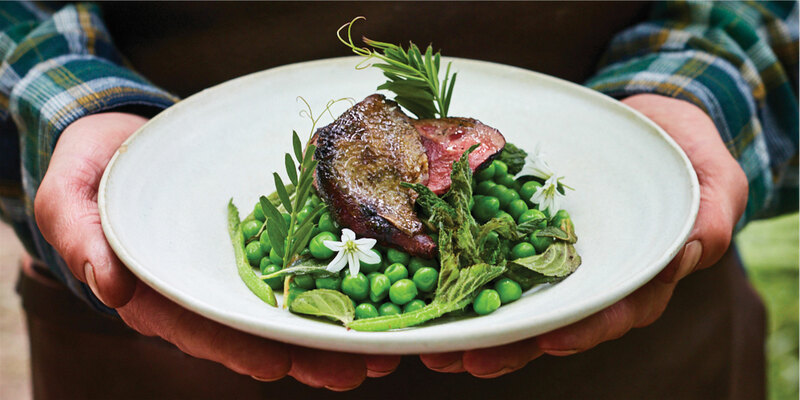 Please note: Our courses are NOT suitable for vegetarians or vegans. 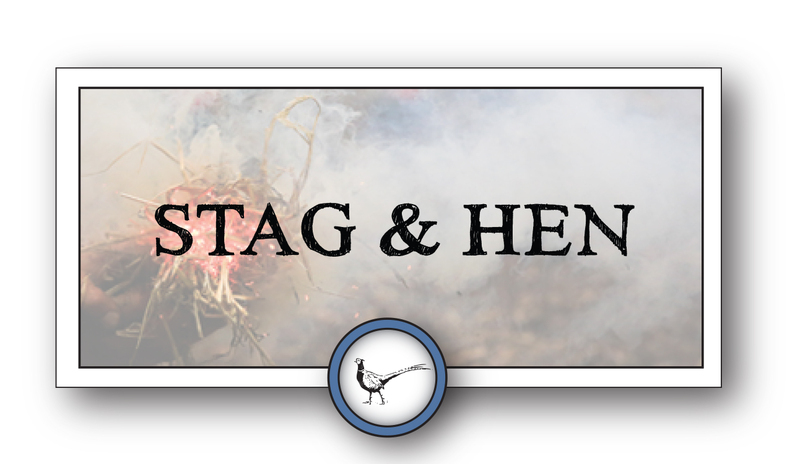 We do cater for them- just let us know how you would like them prepared.